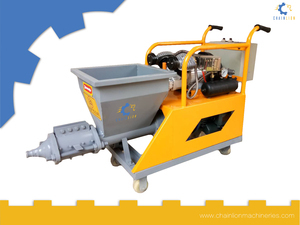 Chain Lion Machineries (Shanghai) Co., Ltd.
Chain Lion Machineries is a China-based machine supplying company. The team was founded in 2014 when the team found that the labor cost, living cost and the land cost for the small commodities manufacturers in China is raising day by day. Because of this, the cost would be lower if the countries or regions which depends on China for certain products could manufacture those products on their own. 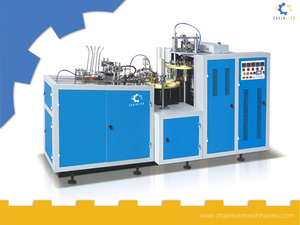 Chain Lion Machineries not only sells machines but also is responsible for some of the extra services that our customers need when they start their new factories. 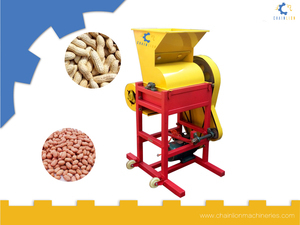 We consult, train, provide information regarding the machine maintenance and servicing. 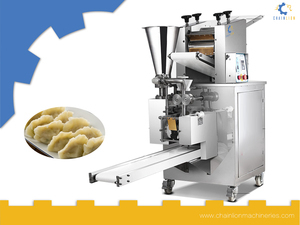 In most of the cases, we also provide our own team for the installment of the machines. We provide free website and VI designing to our customers who want to start their own business using our machines. We provide complete English catalogs and step by step installing and adjustment documents that can make the customers clear about the machine working procedures. We put best quality machines on the first priority so that we can take the responsibility if any problems occur in the future. We have complete files and plans for the servicing, maintenance and installation of the machines we distribute.